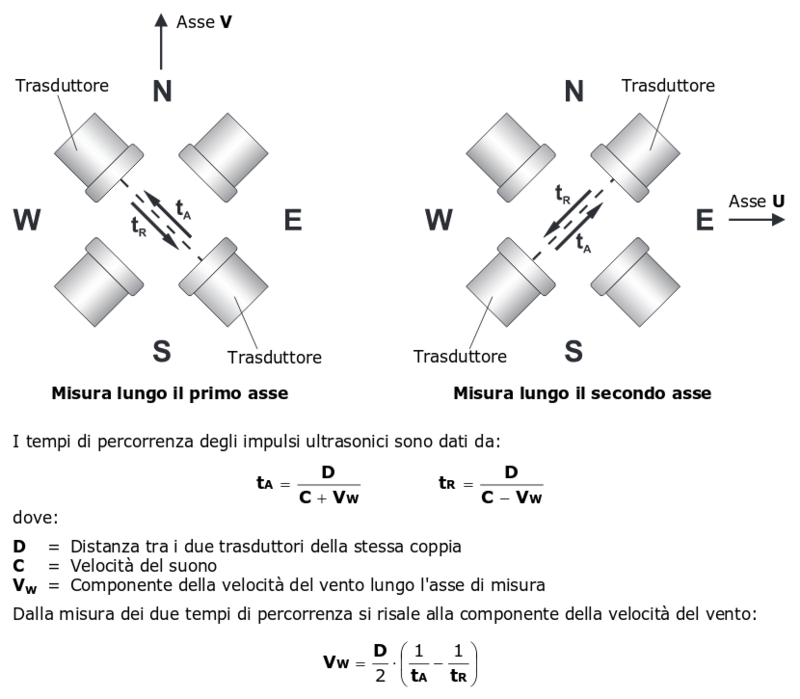 Wind speed and direction are determined by measuring the time taken by ultra-sonic pulses to accomplish the path from the transducer that generates the pulse to the transducer that receives. The tool uses 2 of transducers pairs, oriented along two orthogonal axes. 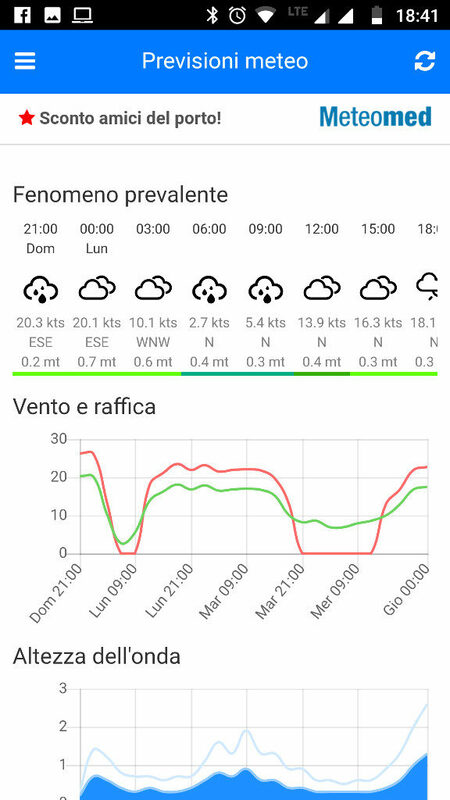 The detection of the wind speed along the two axes allows to determine, in addition to the intensity, also the di-rection of the wind. The instrument measures the ultrasonic pulse travel time between the two transducers of the same pair in both directions. We define tA (Round Trip Time) e tR (time from returns-no) the travel times in the two opposite directions. 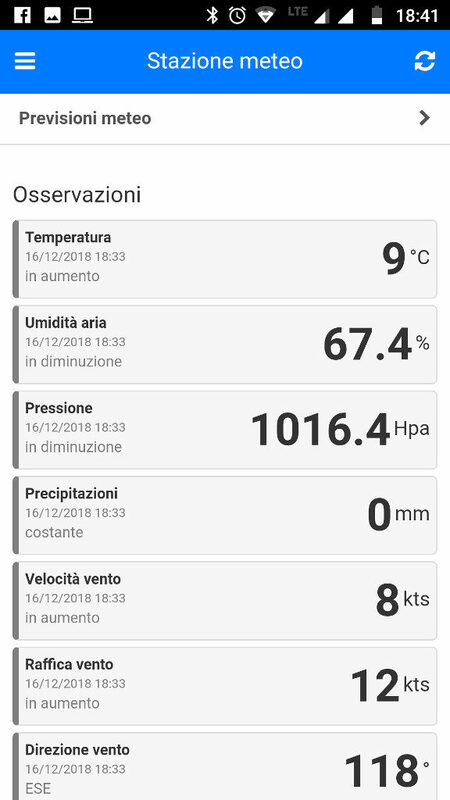 If the wind speed is zero, tA and tR are equal. 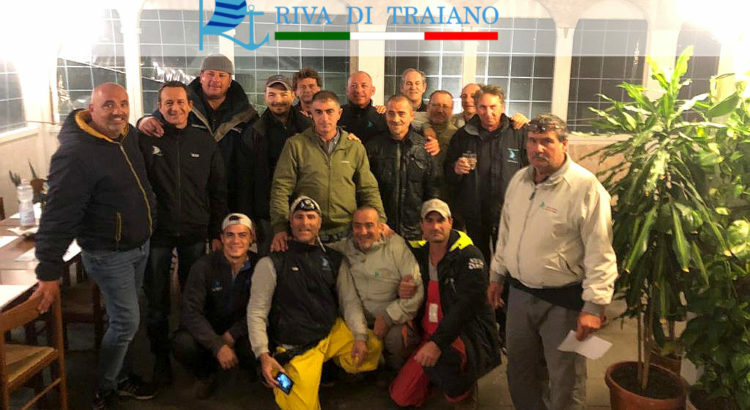 A special thanks goes to the team of people that despite the extreme weather conditions on Monday 29 October have done everything possible to secure the moorings and the boats of our port. An excellent work with professionalism and courage. 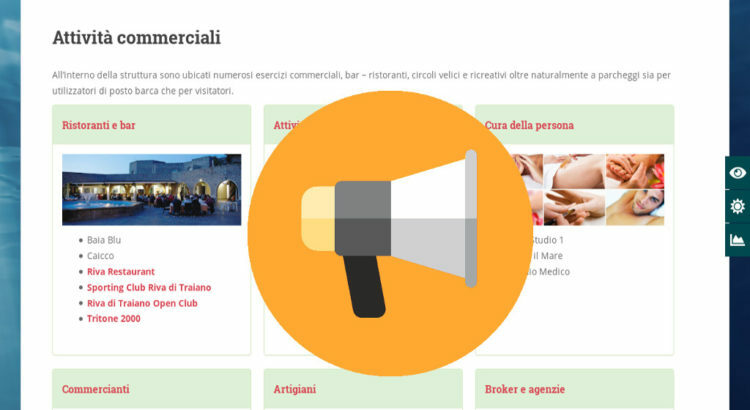 Advertise your business on the Riva site! 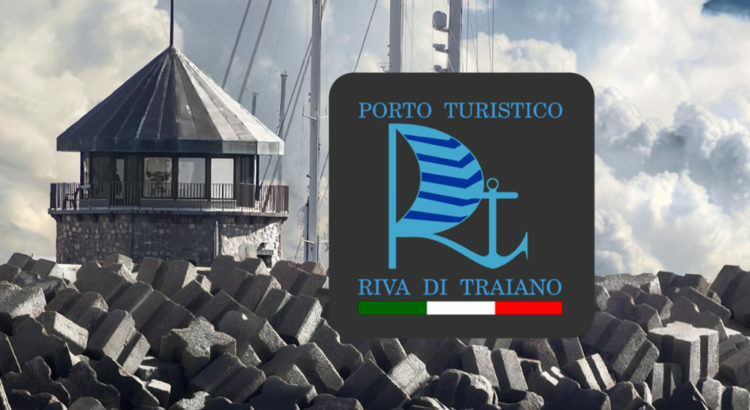 If your business is within the Tourist Port of Riva Trajan, you can make free use of an advertising page on the official website of the port! 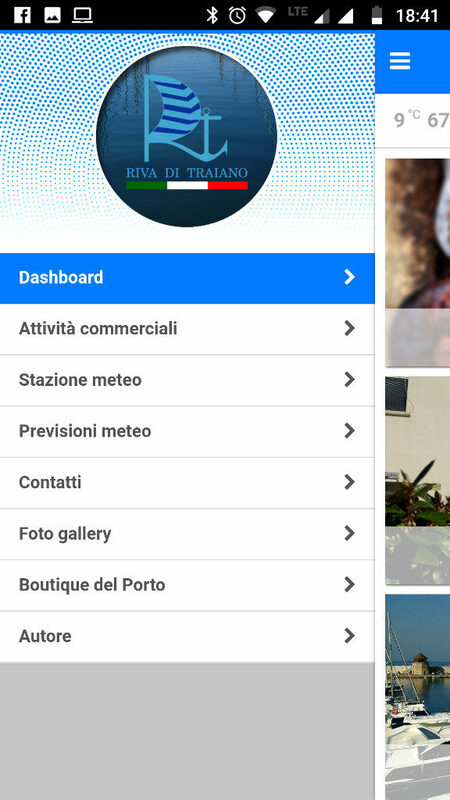 Proposals for the new APP harbor! 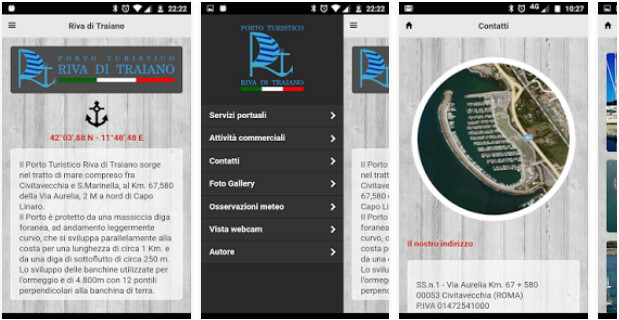 It closes the summer season, with an average of 30 thousand hits per month between App and website, hundreds of thousands of friends and check-in on FB page … we can do is thank you! 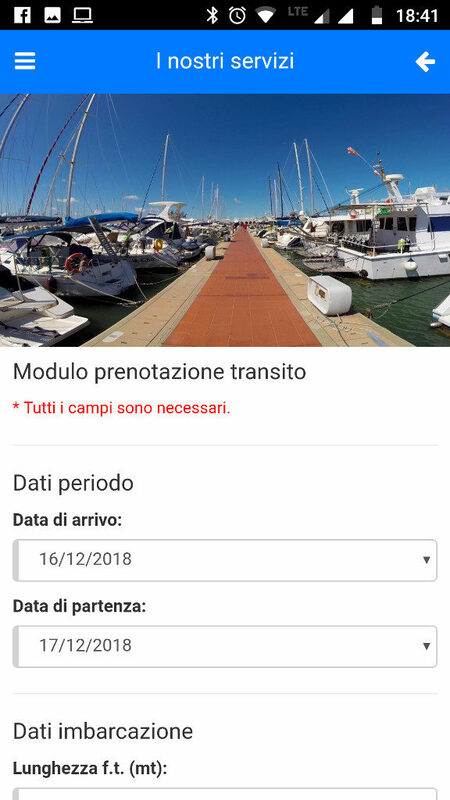 We do not want to stop, there are many things we have done and we want to do to improve our port, beginning with the App for smartphones (Android e iPhone) we ask which services, improvements and new features you would like to see in the next upcoming update! 16 September - was in predictions and so was. 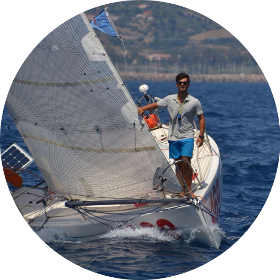 The crew, more than others he has worked and developed throughout the course of the year was awarded the title of Italian Champion 2018, But wrong to presume to easy championship for the crew commanded by Mark Phlegm and directed by Federico Chiattelli. The whole class, Perhaps never before in this league, It demonstrated a mean very high technical level that forced, all the most quoted crews, to never let our guard down in any of the eight tests. Evidence of this is for example the fact that five of eight trials were the teams to win a victory, Rich d'Este course, but also La Poderosa 2.0 Roberto Ugolini, Estrella Julius Nuti, SuperSilvietta Fausto Cirillo and La Poderosa Paul Brinati. The chronicle speaks of a wind unexpectedly supported the first day of Friday suffered three hard fought evidence. The powerful 2.0 He closed prior to the first absolute proof proving to be immediately form. Then the d'Este Rich answer that with a double first reestablished the balance. 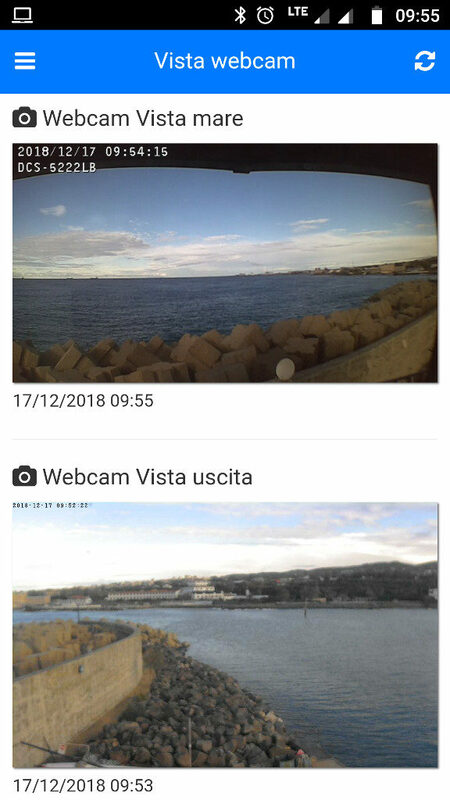 Second day with cloudy sky on the ground and little thermal therefore available, He remained a light wind from the south to ensure three more tests anyway. 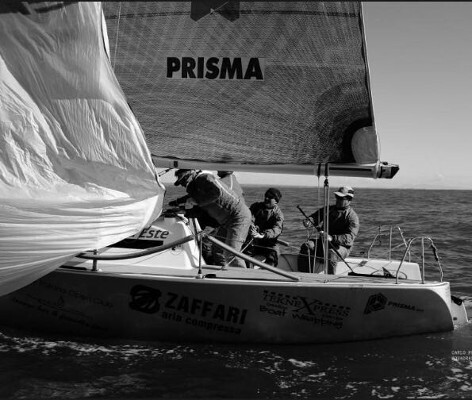 Still Rich d'Este in front in the first Test, The powerful 2.0 ready to respond and put their nose in front of everyone in the second, third test that with a rotation to the right in the second upwind which gave Paul Brinati of La Poderosa the chance to win a well-deserved first place. Sunday the third day of racing and championship still wide open. 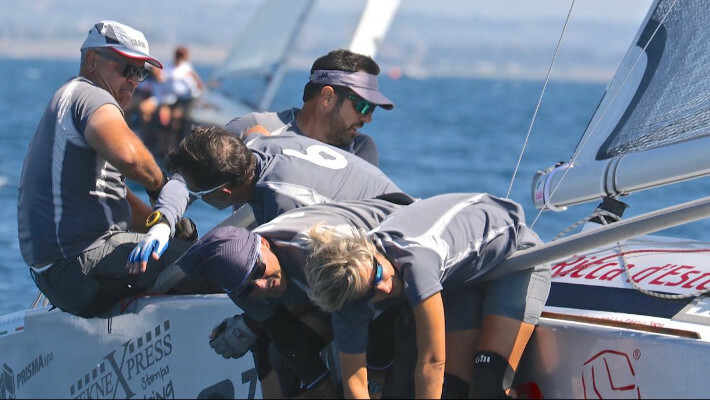 Rich d'Este and La Poderosa 2.0 spaced just two points ready to do battle, Esterina Maurizio Galanti careful to defend third place finish with about. 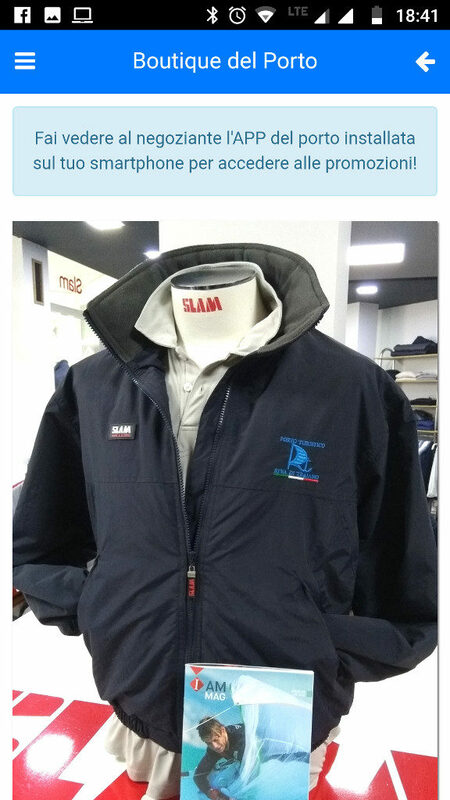 Fleet in the water and the wind even once this lightweight and southern. Launch of the first test! Taking advantage of the brawl of markings and coverings and a renewed setting was SuperSilvietta to literally fly to the finish line by closing the first opening day. The powerful 2.0 third, two positions in front of a d'Este Rich careful not to break down and do not lose sight of their prey. Eighth and final round with La Poderosa 2.0 that due to a not very brilliant, He remained mired in the center fleet failing to deliver the decisive blow to a d'Este Rich always in full control of the situation. 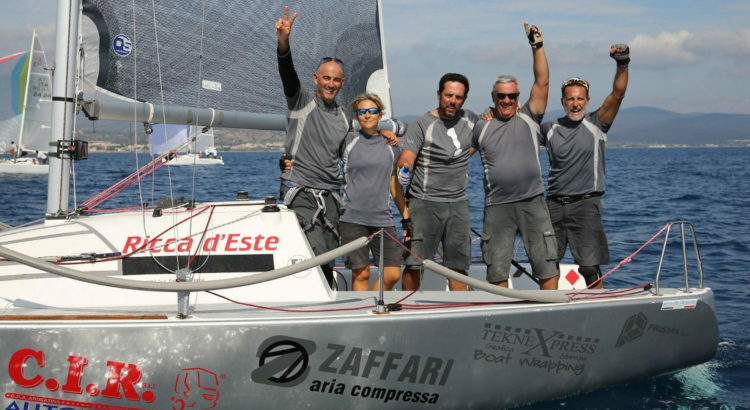 Estrella was Julius Nuti crew to cut first the ultimate test of a beautiful Italian championship. 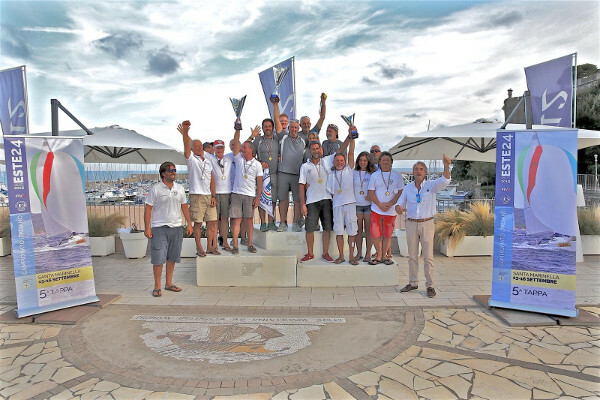 Conti quick to do and feast can begin: Rich d'Este is Italian Champion Este24 2018! 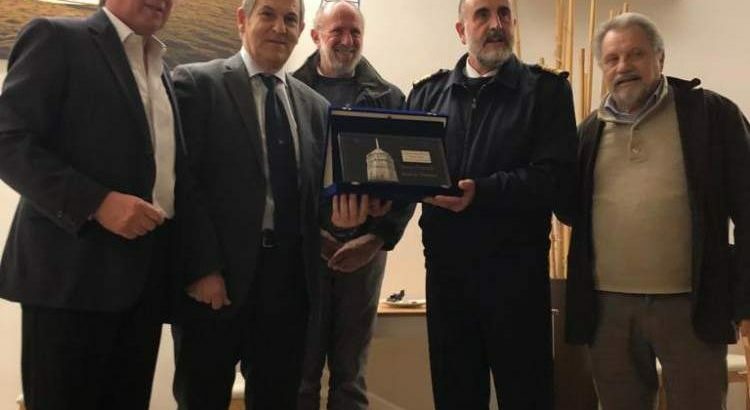 Saturday, in the early afternoon, they took off the 15 boat entered the sixteenth edition of the Regatta Giannutri for us, Helen Painter Prize. 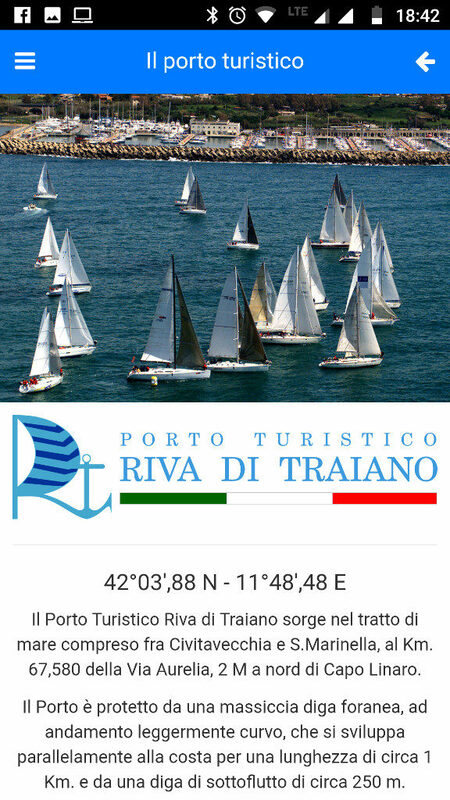 The boats are matches Saturday 12 may with indentation, Sunday 13, at the Marina of Riva di Traiano with halfway to the island of Giannutri. 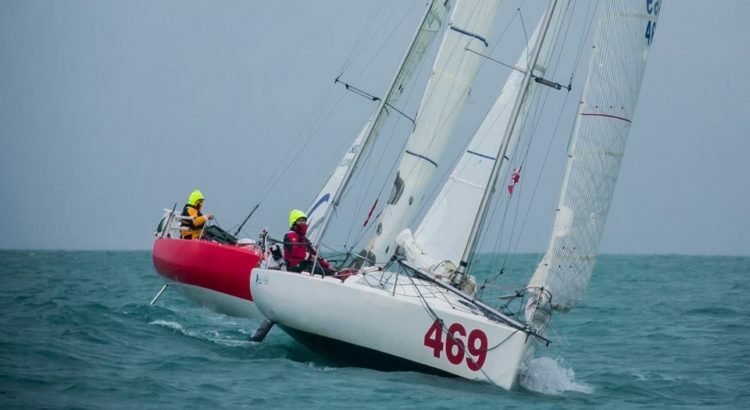 To participate in the offshore race by category 3, boats with crews in double and crews of several people. 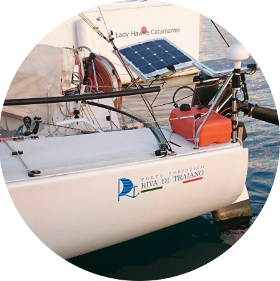 To organize the regatta, Amateur Sailing Association Granlasco in collaboration with SGS track that has provided the satellite Tracker boats. 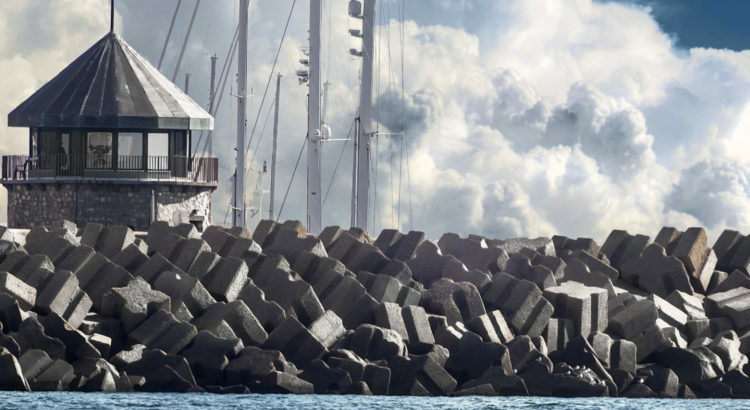 The climate, with high pressure and wind from, never exceeded twenty knots and gave a pleasant overnight shipping to participating crews. 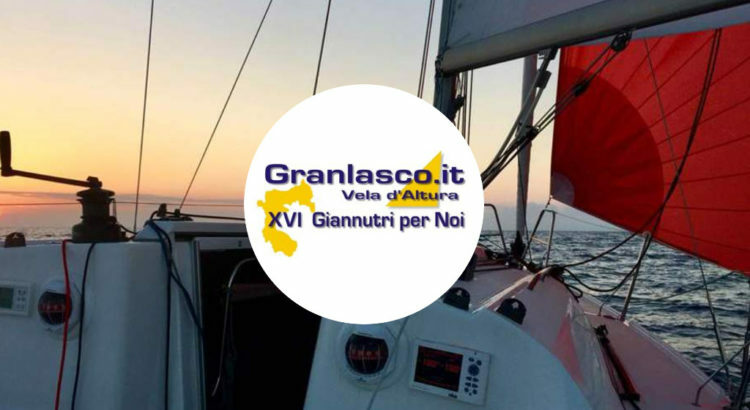 On the provisional classification where the first place tracking SGS Giannutri for two has been assigned to the vessel Giannutri and BruttiVizi for everyone at Albarossa. 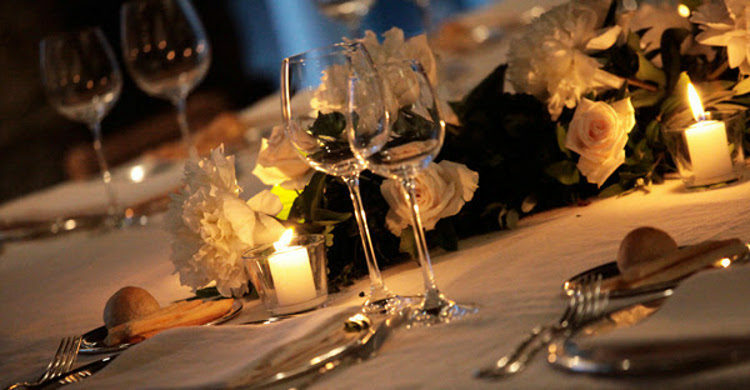 The award ceremony will be the 17 may 20,00 at the headquarters of the Association Granlasco in Rome. 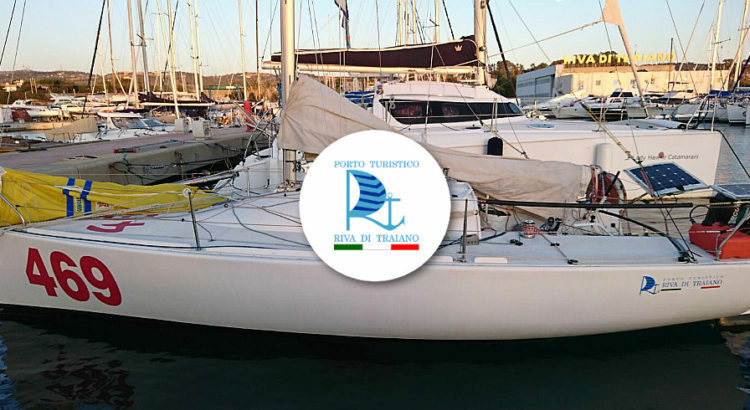 Polus, craft Mini class 650 He quit on the mooring ropes from marina di Riva di Traiano moved to Livorno and take part in the regatta class Mini archipelago ', International Regatta of qualifying for the transatlantic race. 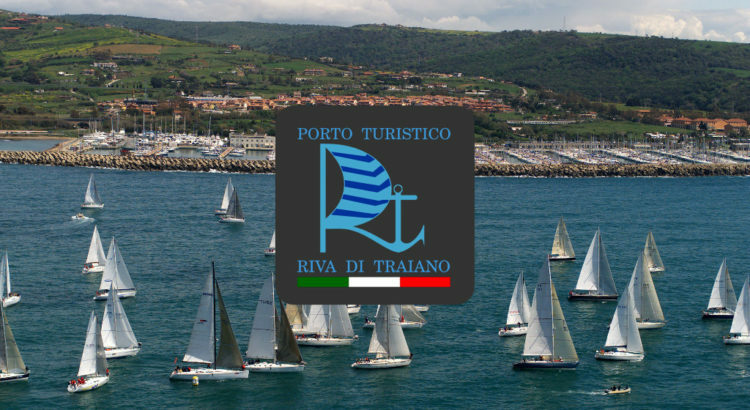 The Riva di Traiano Marina hosts Polus, craft Mini Transat class that sees two young athletes, John Mengucci (17 years) and Edward of Tarsia di Belmonte (18 years) After years of shared passion for the sea, of optimist dinghies, laser and 420, they made headlines in the last participation in "Roma Giraglia", last September. 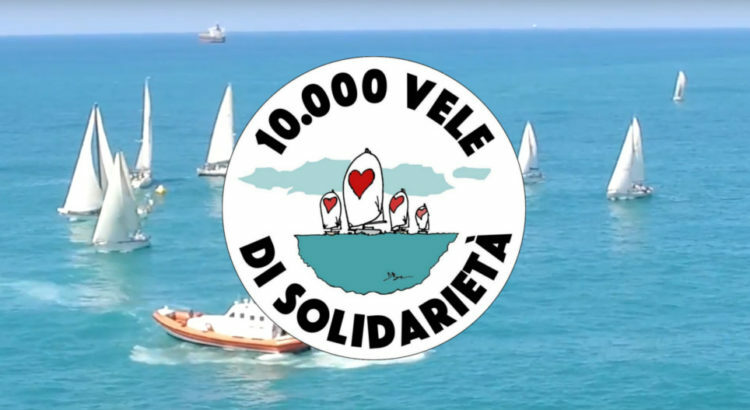 The two young men arrived at three in the morning unharmed at the Marina di Riva di Traiano surpassing the stormy climate, reaching the finish line at the top of the Group on "double". 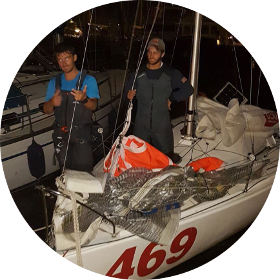 With Polus, Mini Transat, boat of 6 meters and 50, designed for the sea ocean floor and with a history that has 70 years of racing, John and Edward thrilled with the success of "Roma Giraglia" sail with dedication and passion just can get away from their crafts to students. 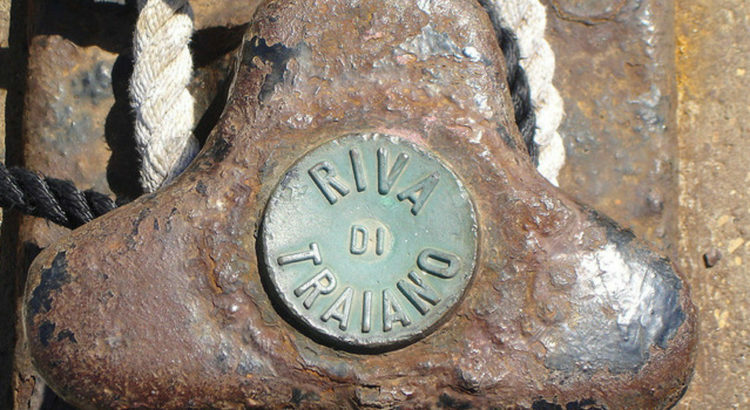 The Marina di Riva di Traiano is their safe haven, departure of all their sail. 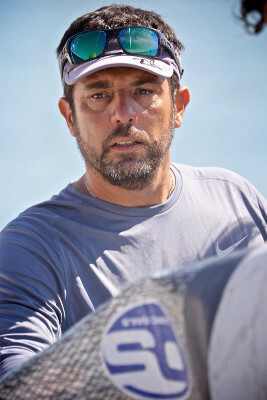 I ask the owner John Mengucci of their future projects; MI mentions wanting to participate in various regattas in the Mediterranean in the coming year but his dream is the Mini Transat, two-stage race: Britain – Palmas to 1300 miles; Las Palmas – Martinique by 2700 miles that test every two years older than 80 skippers from all over Europe, in an ocean crossing without notice on the ground and without GPS. 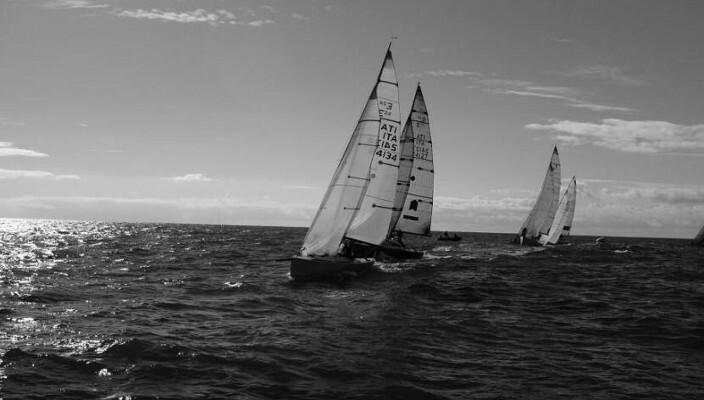 The regatta is taking place these days and our young athletes will have to wait for the next two years to participate. Good guys!!! Fair winds for the coming year and for the great undertaking of 2019. 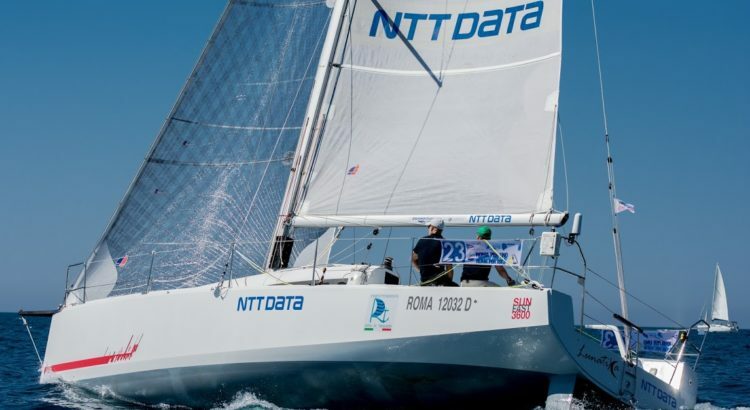 A historic achievement for #Lunatika – NTT DATA Italy sponsored by Porto Turistico Riva di Traiano. 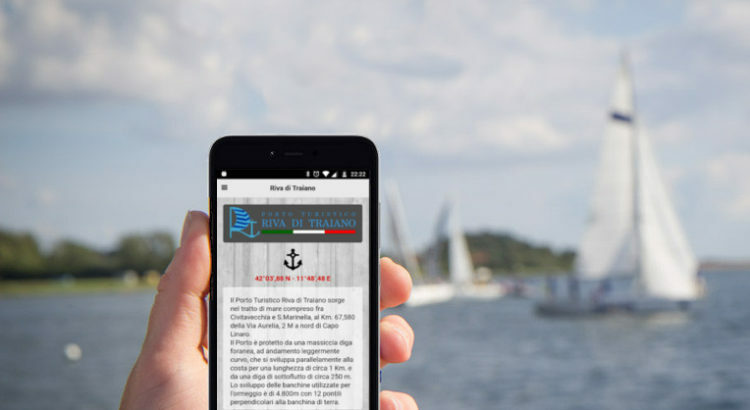 Communication related to safety of navigation and the safety of life at sea are an irreplaceable element in the maritime mobile service. 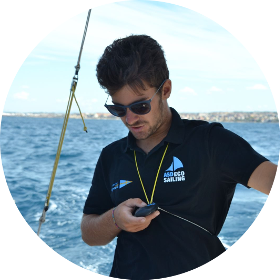 Know and use of telecommunications equipment on board is vital and could make the difference in some situations of immediate danger. 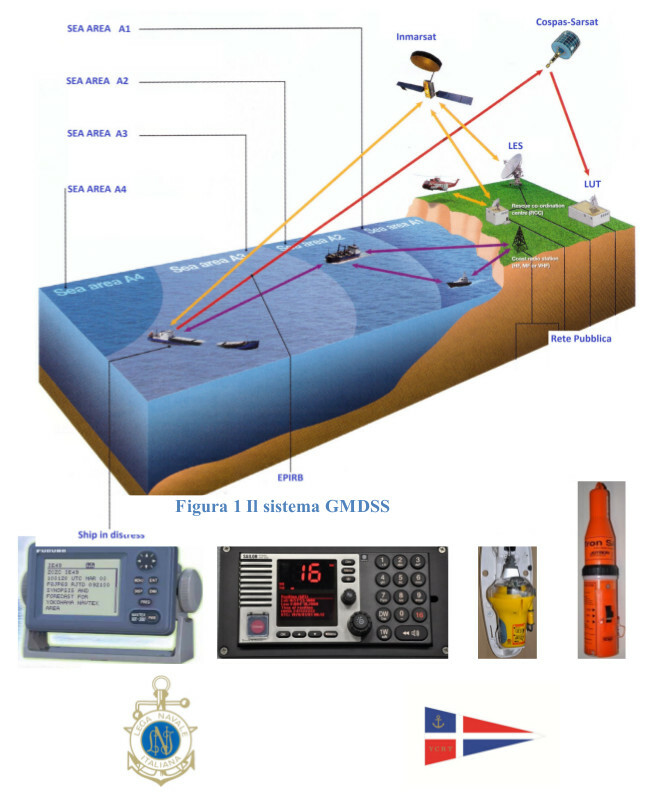 Figure 1 GMDSS The GMDSS system has been developed to ensure greater efficiency and speed in rescue operations and a growing number of boaters, on a voluntary basis, requires the MMSI code to increase the level of security of the communications equipment of your boat, anticipating the time when this feature will become a mandatory. 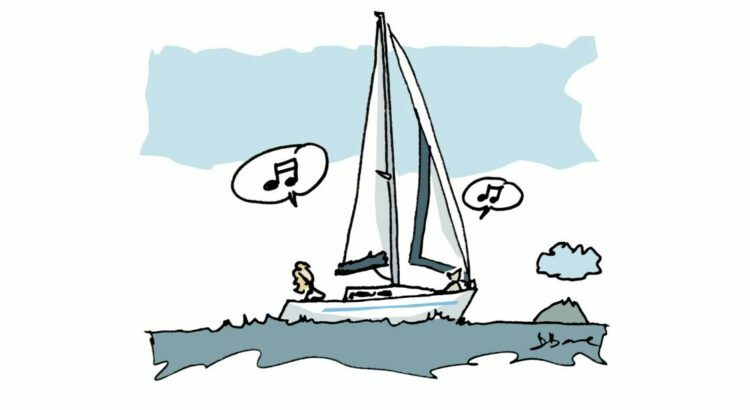 L ’ actress and sailor, back from almost 5000 miles alone will tell his experience to the Yacht Club members and their guests, interviewed by cartoonist, writer and yachtsman Bajar. 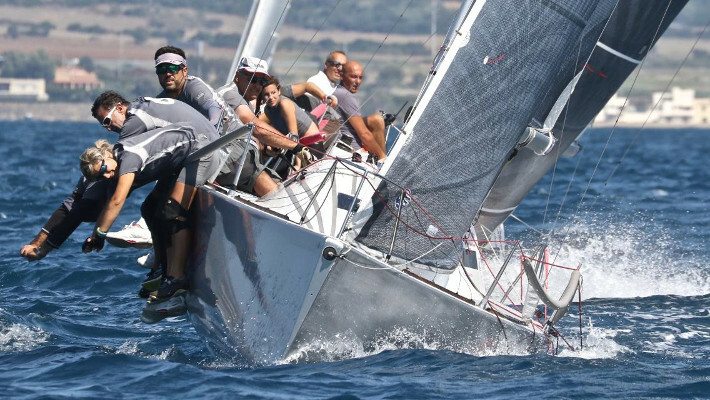 With a summer temperature almost touched the 20 degrees, He kicked off at Riva di Traiano on XXVIII Championship "Rome in winter"-Trofeo Paolo Venanzangeli. 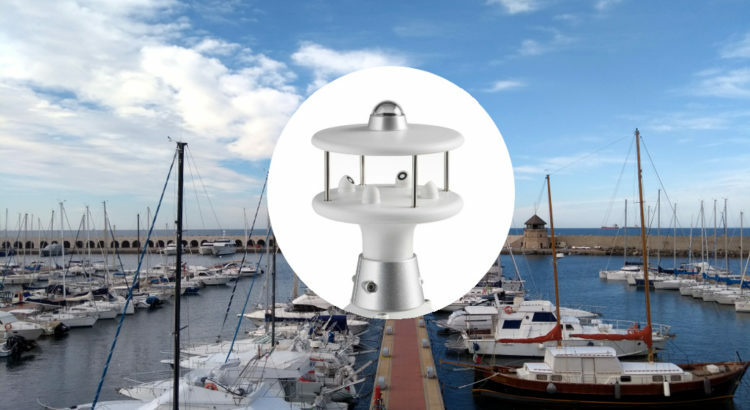 The wind is always kept on 10 nodes, but changing direction in the course of the regatta, from 115° to 170°, forcing the management to a path. You dance under the stars! 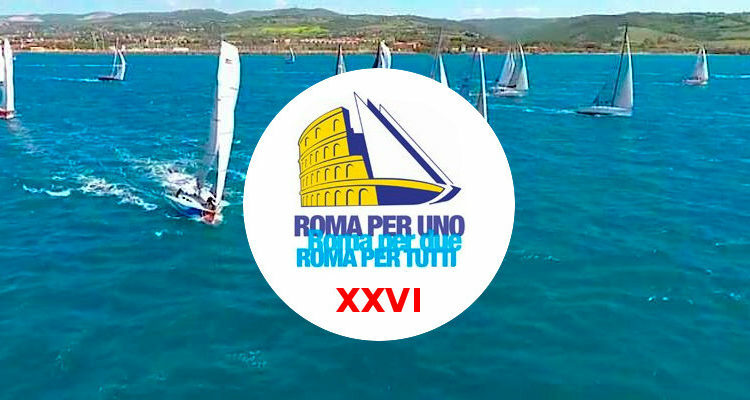 During the 23rd Edition of Offshore race Rome x 1 (for sailors), Rome x 2 and Rome x Tutti, the commercial activities of the nautical centre of Riva di Traiano will promote a variety of activities and events dedicated to the sea and the environment. 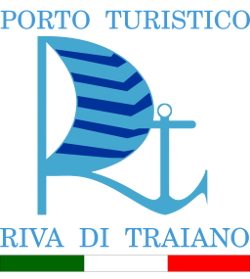 CNRT – Regatta 2016 – Sail circle "31 years together"
After the success of 2015 “ 30 Years Together ", created to celebrate the 30 years of activity of the Club Nautico Riva di Traiano, by popular demand of the participants will be repeated every year in September. 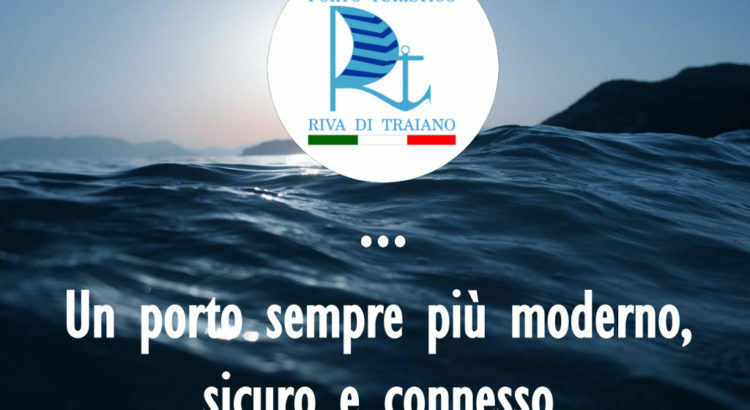 for details and information please visit the website of “Boat Club Riva di Traiano“. 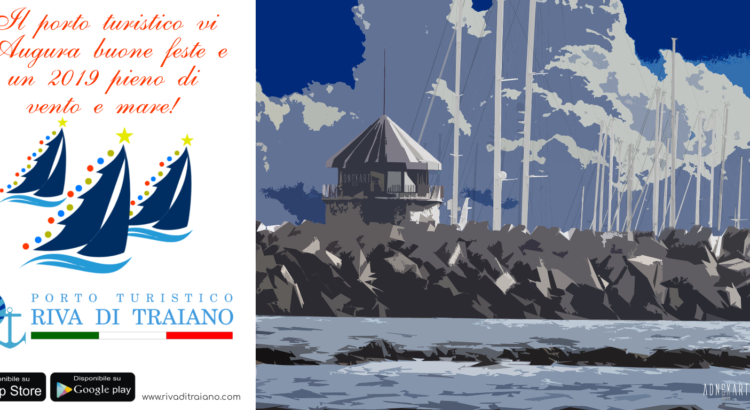 Organized by the Club Nautico Riva di Traiano we run both crew (for all), and doubles (for 2) well as in Solitaire (for 1). 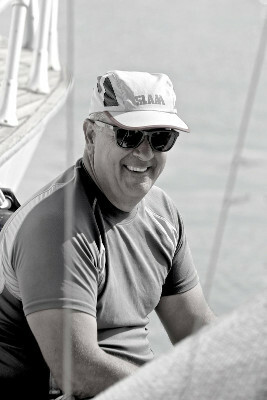 The crews will compete in the sea and in the kitchen, Racing and at the same time preparing meals, strictly while racing. 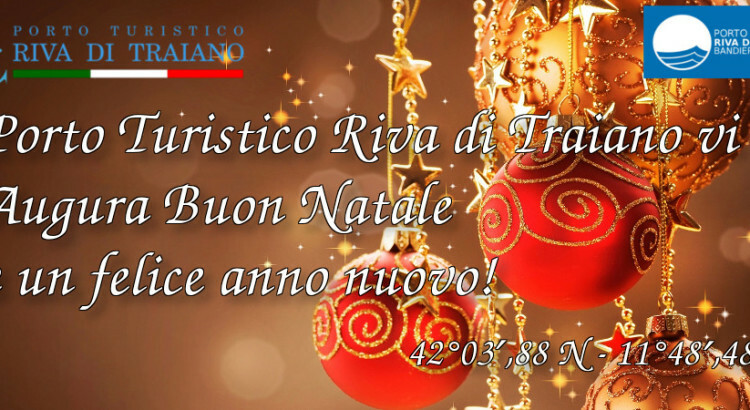 Riva di Traiano Marina wishes you happy holidays! 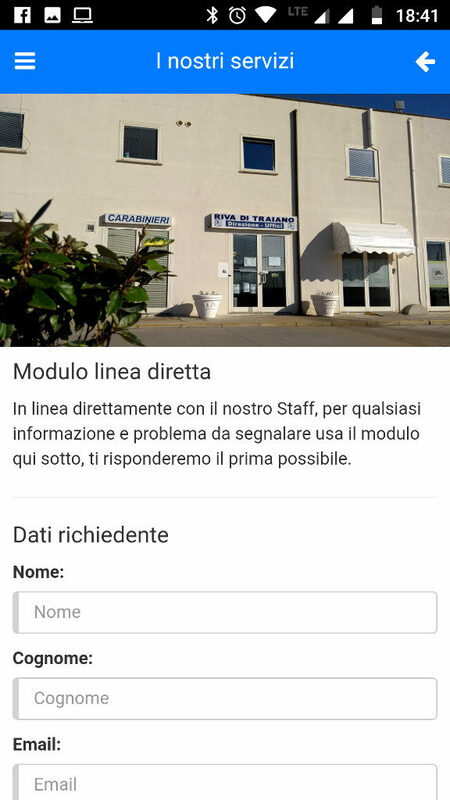 Will be back soon with many new features!